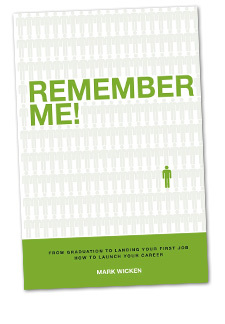 Lost in the crowd during your job search? New graduates need to know…If you have made it to the interview, it means your are qualified for the job…. Part-time…a waste of your job search time? The most qualified person gets the job…. References from former employers can only confirm employment. I’m qualified…I guess I’ll get the job.